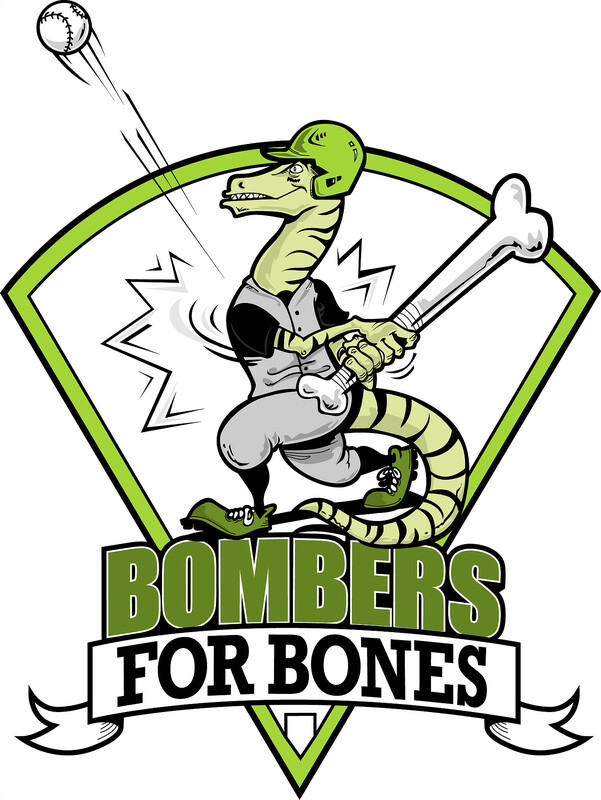 Thank you to so, so many who helped make the 2018 Bombers for Bones Home Run Derby & Skills Competition a huge success! This year together everyone helped raise $42,450!!!! Scott Burgess - "Heartfelt thank you to all participants, sponsors, volunteers and everyone who helped us fight FOP. This event is the most important thing we do every year and we simply could not have done it alone. We are extremely blessed to have you all in our life and when Caleb said it was the best day of his life, it made the grind worth all of it..Thank you all again and we love you all very much. We will let you know the total amount raised when everything gets tallied but because of you all, lives will be changed for the better." To the Burgess family who endures everyday challenges and an unknown road ahead know that fire inside you is greater than the one around you, for it's your strength and passion which will guide you though in the toughest of times. You are truly an inspiration to so many!! We are all behind you cheering you on.